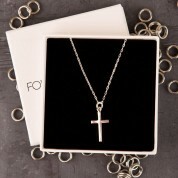 This delicate sterling silver cross necklace is a lovely gift for a loved one or to buy for yourself. The trace chain style necklace is a simple design that is easy to wear and can be worn every day as it goes with every outfit. 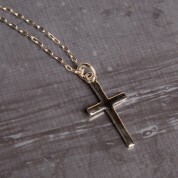 It also works well layered up with other necklaces too. 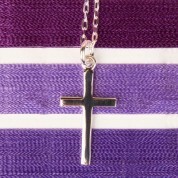 Dimensions of chain: approx 45cm. 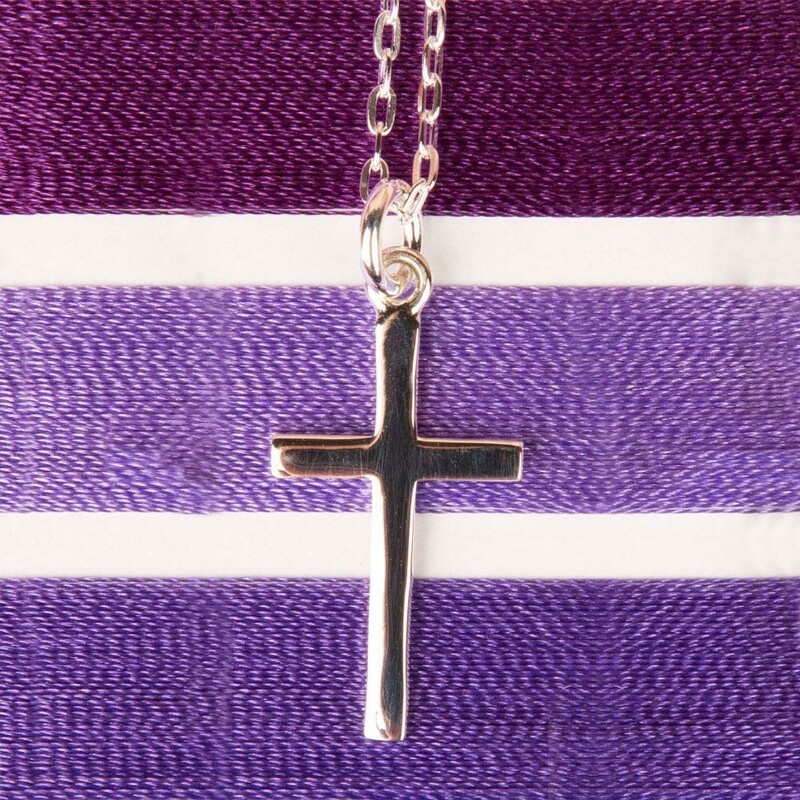 Dimensions of cross: 12mm x 8mm, jump ring measures 6mm in diameter.